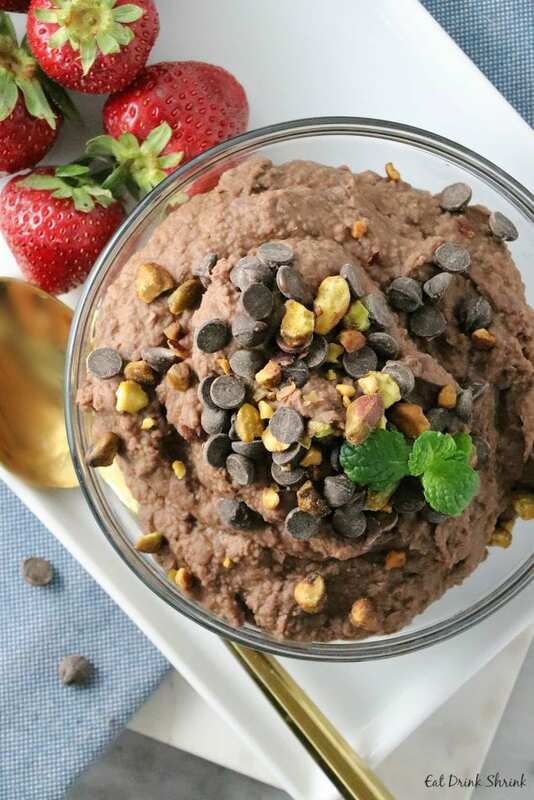 Vegan Dark Chocolate Cherry Hummus - Eat. Drink. Shrink. I know what many of you are thinking.. I too had the same instant response when I had heard of or seen some Hope Hummus product and thought it was instantly cringe worthy. I don’t even necessarily like chocolate and hummus is YUMMUS, but sometimes you have to know when to not push your boundaries with food lol. However, while putting together a list of effortless recipes I thought, this is my chance to give it a whirl. And I’m telling you, it’s actually REALLY good. What I love about this dish is, everything. 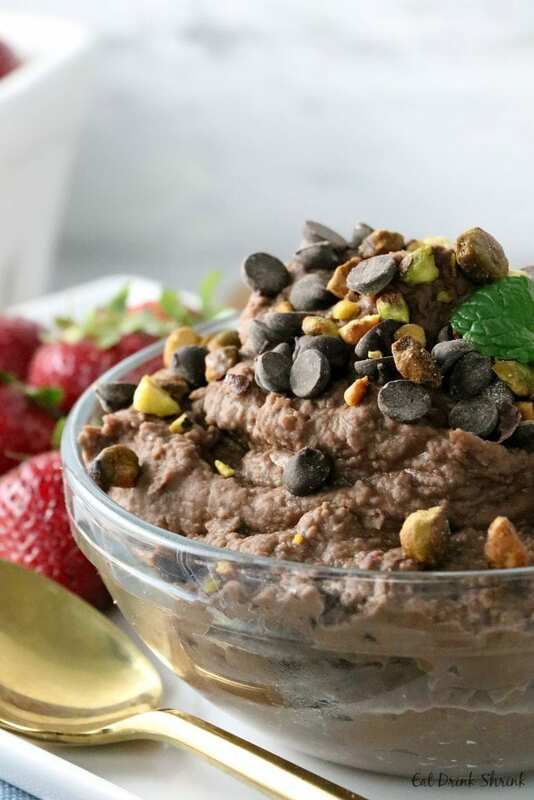 It’s seamless, ingredients affordable, you can switch up the fruit, it packs protein, dark chocolate, rich cherries to add another dimension of flavor, pistachios for another texture and hint of savory, and can easily be made in bulk! 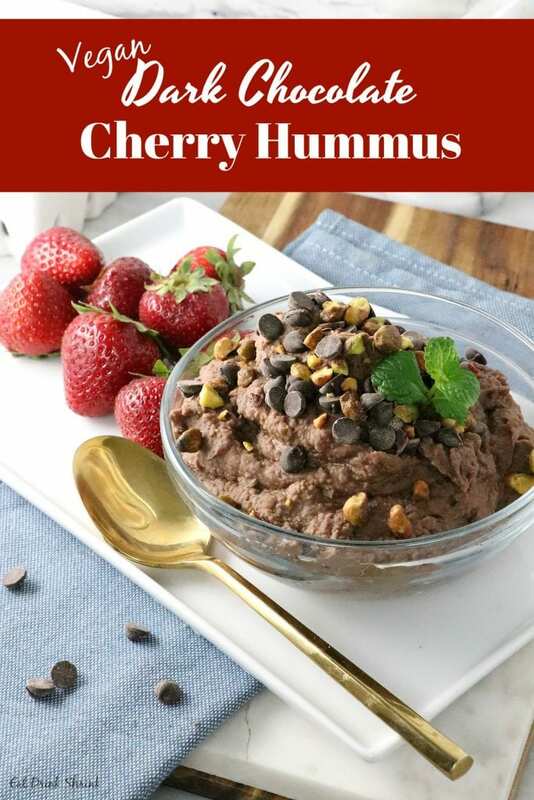 If you’re looking for an affordable snack, have an affinity for chickpeas, trying to reduce your sugar intake, or wanting to consume less packaged products altogether.. You have to give this recipe for vegan Dark Chocolate Cherry Hummus a go! FRESH HERBS, I grow all my own, so easy and sustainable! Fruit, “so basic”, but they are great for making sauce or throwing in a salad and are rarely eaten by themselves! Cilantro, red onion, jalapeno, because if I have one I have to have the others! Together I put a Mexican twist on any dish and I’m a sucker for anything with onion and heat! Arugula, no if’s ands or but’s about it, best greens! Pine nuts, throw them anything and everything raw or toasted, my favorite! Beets, I once hated beets, I don’t even know that person anymore lol. Faves. Liquid smoke, probably one of my fave additions to anything as it adds a dimension of smokiness in just a few drops, pure magic! 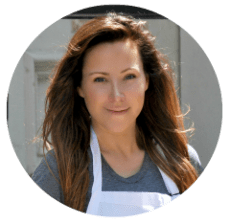 Cashews, so basic in the plant based foodie world, but they have diverse functions in recipes and are simply good when toasted and tossed in hers. Add pitted & chopped cherries in a pan over medium heat. Cook for 2 minutes, then add sugar. Combine corn starch and sugar, whisk until smooth, add to pan. Cook for an addition 5 minutes until soft. Remove from heat. Drain chickpeas, add the beans, salt, date syrup, almond extract, cacao, cherries, and coconut oil in a food processor, pulse until smooth. 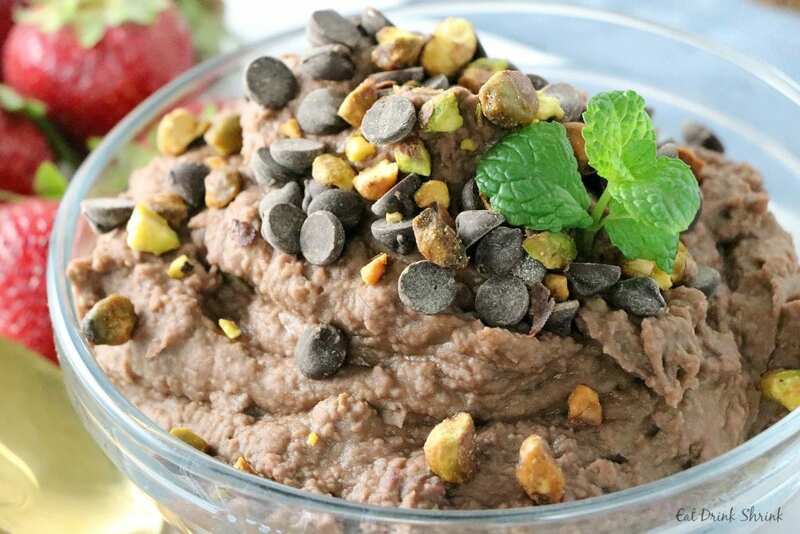 Fold in chocolate chips and garnish with chocolate and pistachios. Chill in the fridge until ready to be served. Serve with fresh fruit!